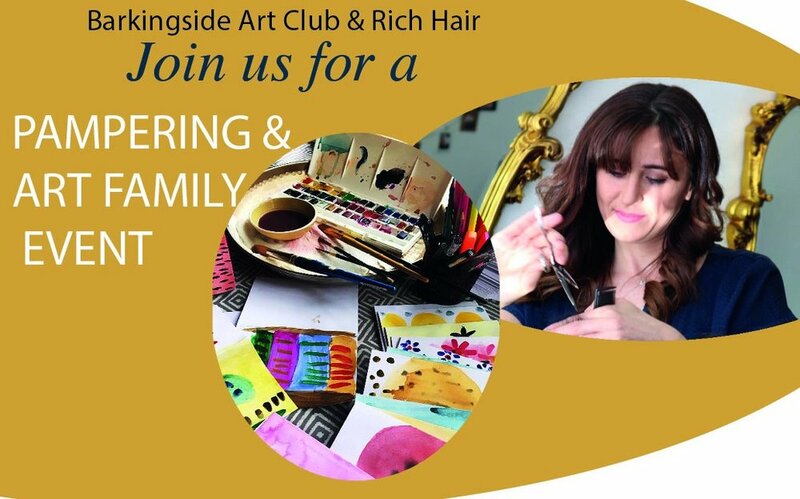 A big thank you to Rich Hair, Coffee Time & BUBBLY O, the Barkingside Art club gold sponsors! 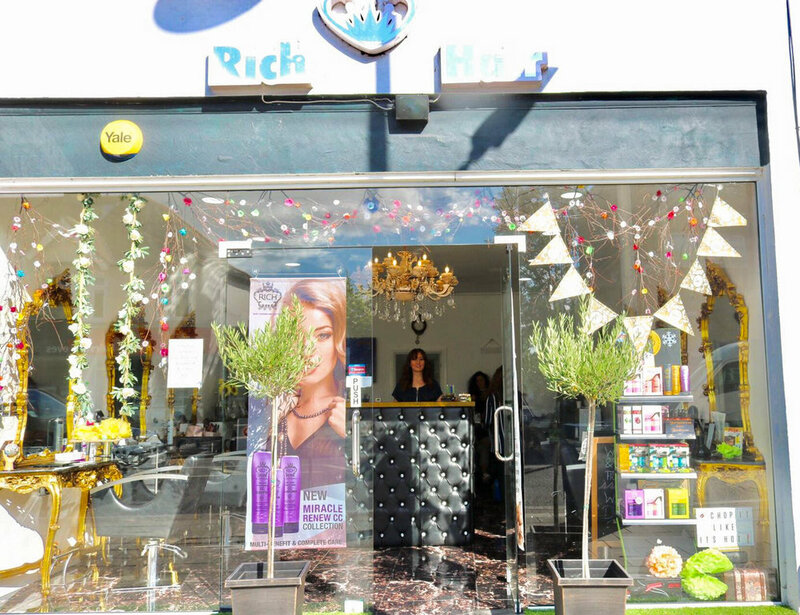 We are excited be hosting a family art & pamper yourself day partnered with Rich Hair on 29th October! Parents can indulge in beauty treatments whilst their little ones get creative in a Halloween Arts & Crafts session with local artist Eliyah Qureshi. We have loved hosting our creative meet-ups at Coffee Time! 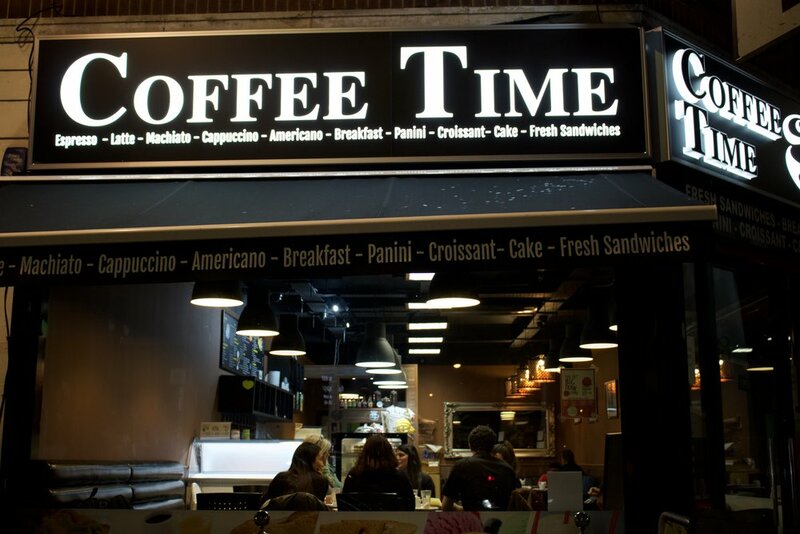 Coffee Time, 86 High street, Barkingside. Be arty. bubbly. Be crafty. Be. Art workshops. Art Clubs. Corporate Events. Kate's relationship with Barkingside art club began when she offered her services to an autistic child by providing a comfortable environment to have the childs hair cut. It can be very distressing for any child to receive a haircut, for an autistic child it can be quite an ordeal however Rich hair made the experience extremely comfortable by showing patience and giving her extra time. Customers bring in their children with SEN to have their hair cut quite often. Kate pays attention to these children and has built trusting relationships with them. It’s no surprise that these customers become regulars. Kate has even went to the extent of providing vouchers to schools for SEN children to have their haircut at her salon. Kate is a valued member of Barkingside Art Club as she firmly believes in inclusion and understands the importance of including SEN children within the community. 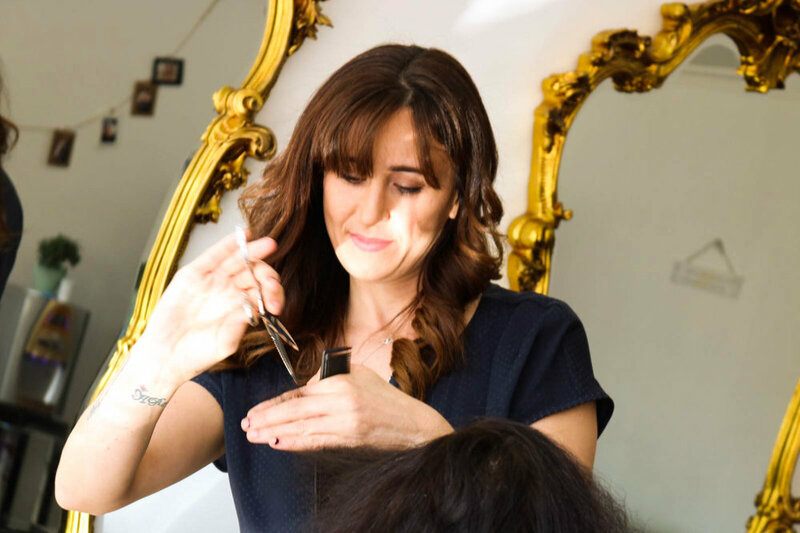 Kate, the owner of Rich Hair salon established her business in Barkingside. Her business is described as fun but professional. "Our relationships are personal and I always love making my customers feel comfortable at first, asking them the right questions, showing them that I know what they're looking for, what look to go for, what works and what doesn’t. It’s all about the trust and actions".